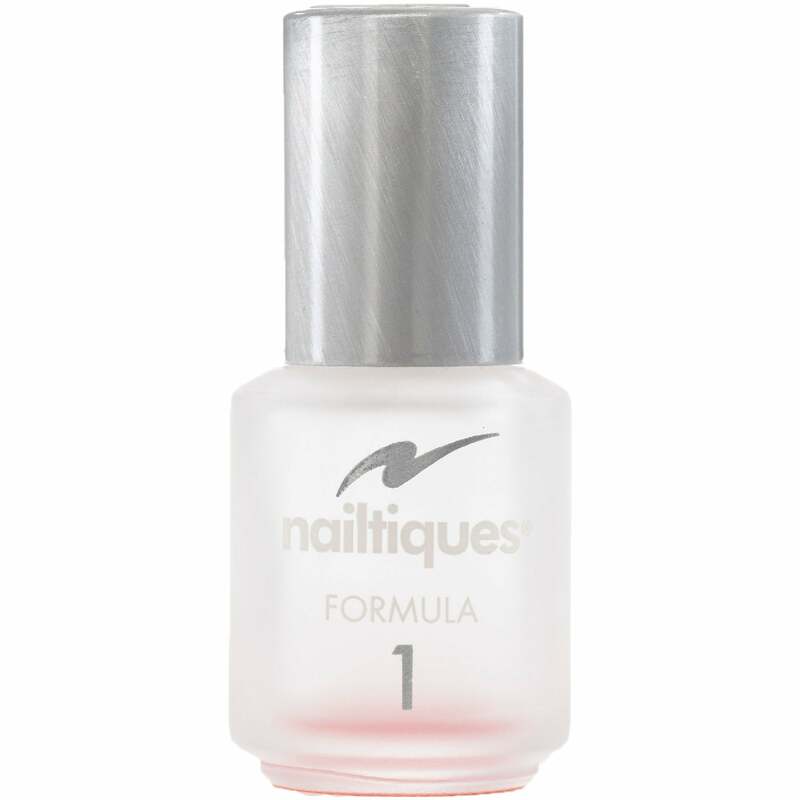 Nailtiques Protein Formula 1 is a perfect balance of proteins and conditioners to protect and maintain healthy nails. Prevents nails from becoming hard. Maintaining strength and flexibility, Formula 1 should be used 3 times a week on its own as a treatment. Nailtiques Protein Formula 1 can also be used as a base or top coat with polish. Showing our 2 Nailtiques Formula 1 - 4ml reviews with an average rating of Excellent. Would you like to write a review? Review - I have used this product through a serious illness when I almost lost my nails. It is the only product that keeps my nails in perfect condition. Also the service from Nail Polish Direct is exttremely iffecient. I have used this product through a serious illness when I almost lost my nails. It is the only product that keeps my nails in perfect condition. Also the service from Nail Polish Direct is exttremely iffecient.